Definitive reissue of the 2003 death metal classic "Open Season" by Mi'gauss. The only Algonquin war metal!! 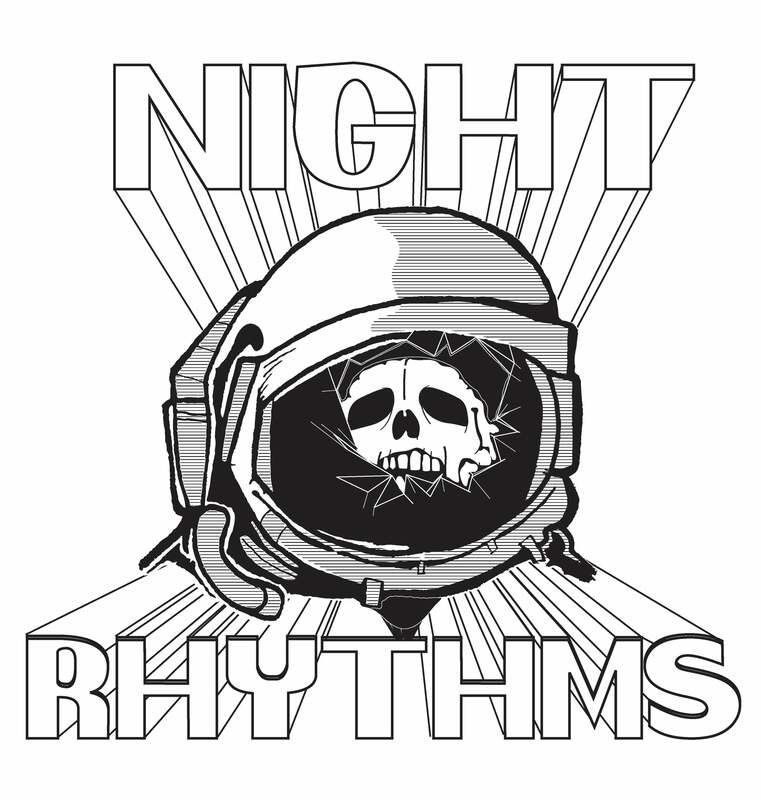 Mastered for the first time and re-released as 2LP/CD/DIGI by Night Rhythms Recordings. 2LP hand-numbered edition with matte gatefold covers. 66 copies on translucent red vinyl, 134 black vinyl. Comes with download card.